Direct Response Television, or any TV ad for that matter, is an expensive endeavour, but it has huge reach and if done right, can trigger great response. Therefore, it is important you get it right before making a big investment. We have tested a lot of adverts and storyboards and came up with a methodology that can tell you which of your concepts works best for you – and why. All of this before you even start to film or launch. In this guide, we explain how DRTV works, how it changed over the past few years, how to break it down into areas you can tackle, and how you can benefit from a test and learn approach. All of this is summarised in a case study from one of our clients. 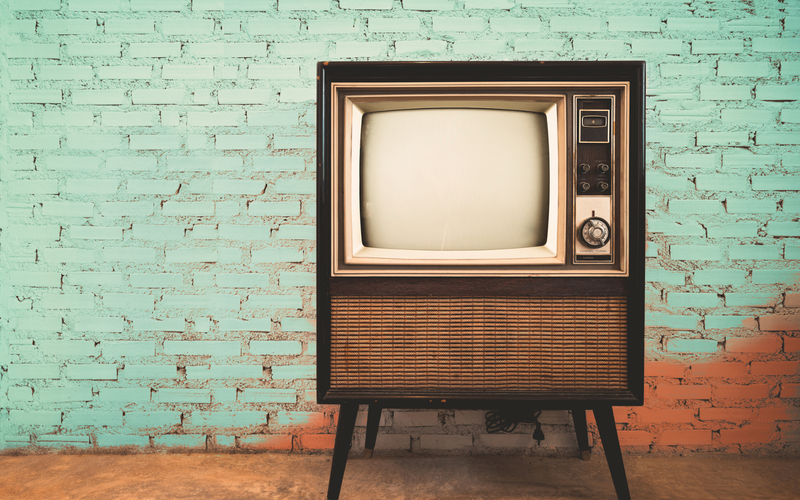 In short, if you are planning a television campaign, you should read this guide.